Atypical Maven – Mother of 2. Son has atypical right club foot. Doctors are terribly mistreating club foot. It makes me want to scream, and blog. Not all things are created equal. We all know this. Doctors included, parents too. I’m not claiming to be the best mom. What I do claim to be is diligent when it comes to my son’s Clubfoot. He’s 11 months old and doing so well. I don’t want to jinx it! Why’s he doing well? Because I’m diligent. He gets physical therapy two times per week. I put e-stim on his leg for 30 minutes most days. He wears his boots and bar (b&b) 15 hours per day. The road has been bumpy. I’ve had to research, argue, and travel (to Iowa) for proper care, but I did it. If I hadn’t, I’d regret it every day. If I saw my son limping or wearing different sized shoes, I’d always wonder if there was something more I could have done. I see pictures of mistreated Clubfoot kids everyday. I do my absolute best to helpfully guide families to Iowa. Yes Iowa. No, there’s not someone just as good in Manhattan. Not Ohio, not Idaho, Iowa. Yes, My husband and I drove our family 19 hours away from New York to Iowa. We stayed at the Ronald McDonald House in Iowa City, Iowa. You know what? It was the best decision of my life so far. After casts that slipped and a tenotomy in New York, my son had his final two (out of fifteen) casts in Iowa. The last two casts that Dr. M put on him were perfect. They were applied with finesse, a skill that few people in the entire world possess. Atypical feet are just that, not typical. My son was in b&b for 23 hours a day for 3 full months which started post Iowa, on July 18, 2014. After that we weaned down the hours slowly. He’s 11 months old now, his foot looks great. After emailing Dr. M a picture of my son’s Atypical Right Clubfoot today, the response I received back read, “ARE YOU SURE WAS THE RIGHT??? IT LOOKS BEAUTIFUL!… GOOD WORK KEEPING THE BRACES [on].” It may be miraculous, but diligence and good decisions made it reality. I hate the way the word clinic sounds. Still, I take my son to a Club Foot clinic. I respect the doctor we see, he knows his stuff about Club Foot. He was able to identify my son’s foot as atypical on first sight. By the time I got to his “clinic” I already knew my son was atypical. http://www.mdorthopaedics.com/images/complex_proofs.pdf helped me self diagnose. Although I respect my son’s NYC doctor, the wait there is for hours. Every. Single. Time. Today I got there at 11am and wasn’t seen until after 2pm. The doctor looked at his foot and wasn’t sure why his Ponseti bar’s Mitchell boots were set at differing angles from one another. “He’s unilateral, right, atypical,” I explained. We’ve been seeing this doctor every four weeks for the past six months, but he doesn’t remember us. We’re only a number at the clinic. My son is doing well, thankfully. I know this from consulting regularly with the doctor who we drove to Iowa to see, Dr. M. After 13 casts that either slipped or fell off I took my son to the best in the business, and yes, Iowa is Oz for Clubfoot. Emerald City. Not Ohio. Not Idaho. Iowa. Think it’s crazy to leave NYC to go to Iowa to see a doctor? So did I. Ponseti treatment originated there and it thrives there. I’m frustrated. I’m mad for my kid and every other Clubfoot kid that has to wait hours to see a doctor who doesn’t remember them. I’m annoyed for every parent who knows more about Clubfoot than plenty of doctors practicing on children as if they’re guinea pigs. The doctor at the clinic is not included in those trial by fire doctors. His associate, I’m not so sure about. Either way, a major change is needed. I left there today wanting to explode! I shared information with some other parents, while they waited, and directed them to good Internet Clubfoot information. I preached the word of Ponseti. I still left unsatisfied. My son went into size 1 boots today. 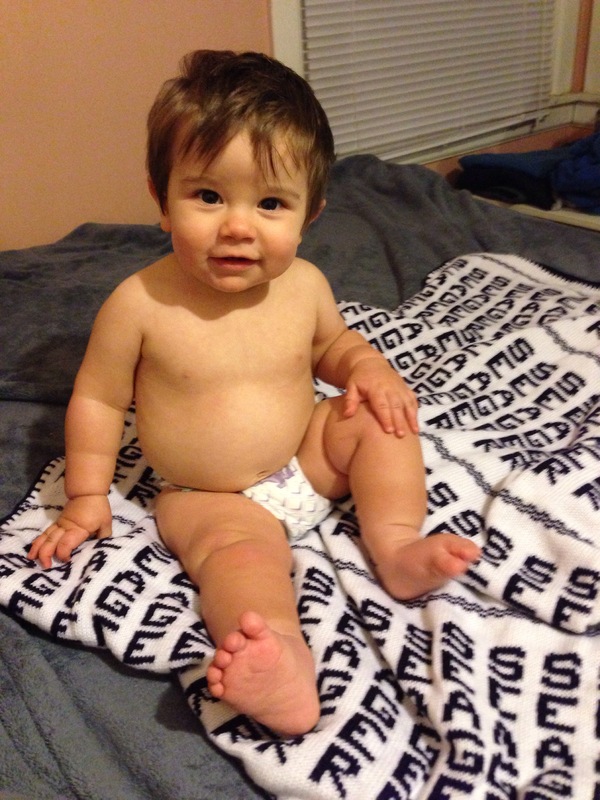 He’s my Superman, but the Clubfoot community needs a lot of saving. I’m strapping the S to my chest too. Mom on a mission. I didn’t know what Clubfoot was. It was one of those things that I’d possibly heard the term. The ob/gyn told us that our son would have it at our 16 week appointment. We were scared. We had a Materni21 test to scan for all types of scary things. He wasn’t going to have those scary things. 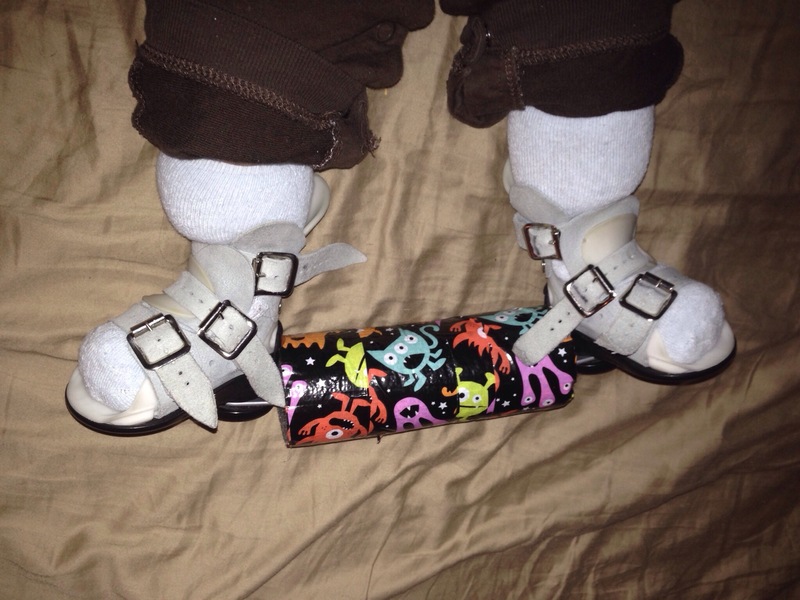 The doctors tried to convince us that Clubfoot wasn’t a scary thing. Clubfoot is scary. Why lie? Why down play it? Why not be blunt? I am blunt. I sometimes wonder why I was given a child with this deformity, yes deformity. Does that word scare or offend you? It shouldn’t. It’s just fact and sometimes life and facts are scary. Frightening. You want to be able to trust, believe and blindly follow your doctor. Simply, don’t. Question, research, do your home work. This is your child. 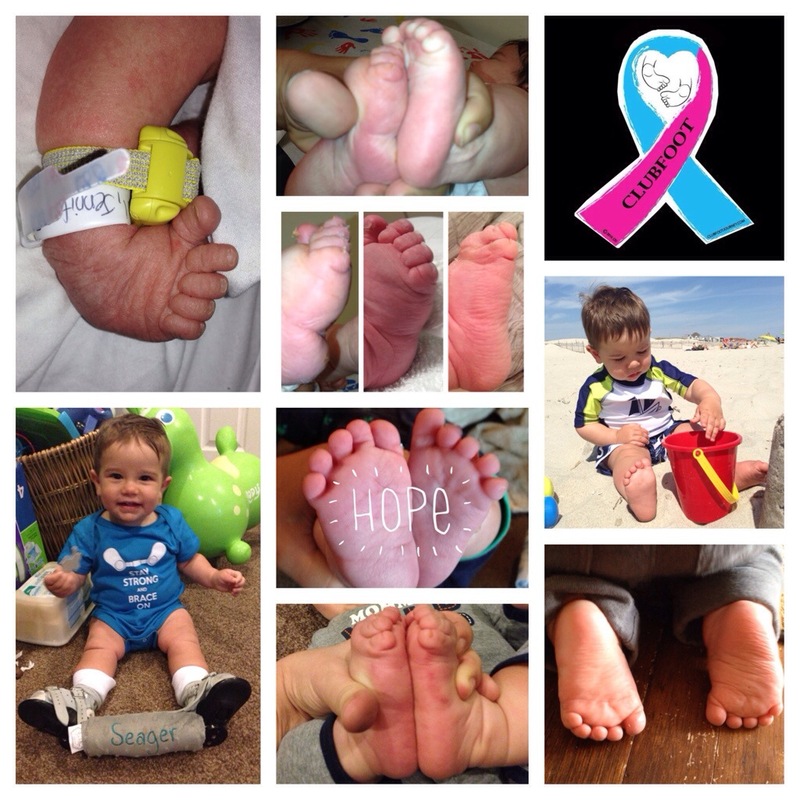 I went from knowing nothing about Clubfoot to advocating for children and identifying atypical club foot from internet pictures in the last 9 months. I educated myself for the well being and best possible treatment of my child. I am passionate and I care about these feet, possibly more than anything I’ve ever cared about before. Randomly I remember my quote in my high school year book “Some of the people you never cared to know are some of the people you never knew to care for.” I made the quote up myself and it applies to my life today. Clubfoot people are my “people” and I really care. If you do too, follow my blog.